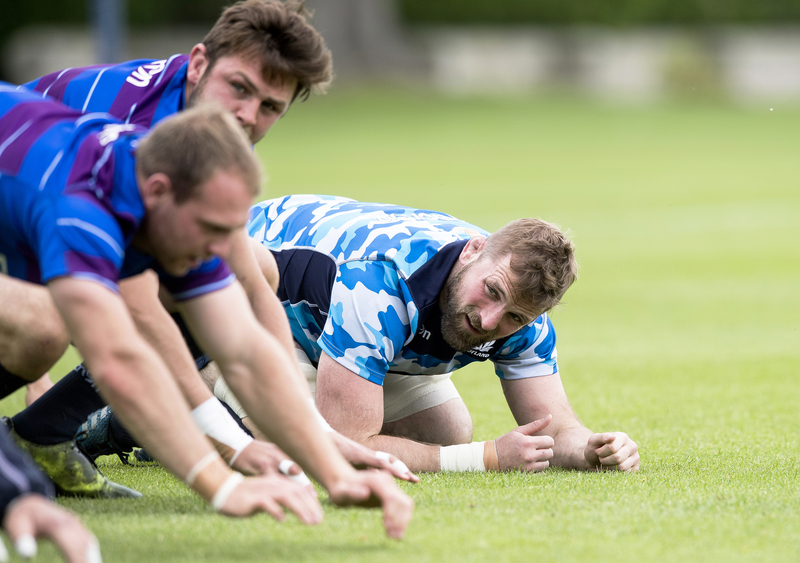 John Barclay expects Scotland’s three-nation sojourn on the other side of the world to be a bonding and communication exercise – whether the players like it or not. 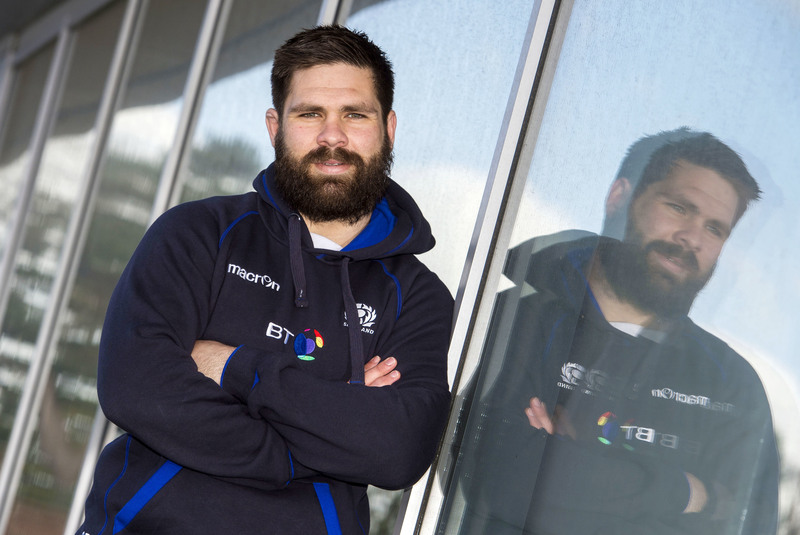 Cornell du Preez took huge pride in getting his first Scotland cap but intends the result for his second to be much more in keeping. 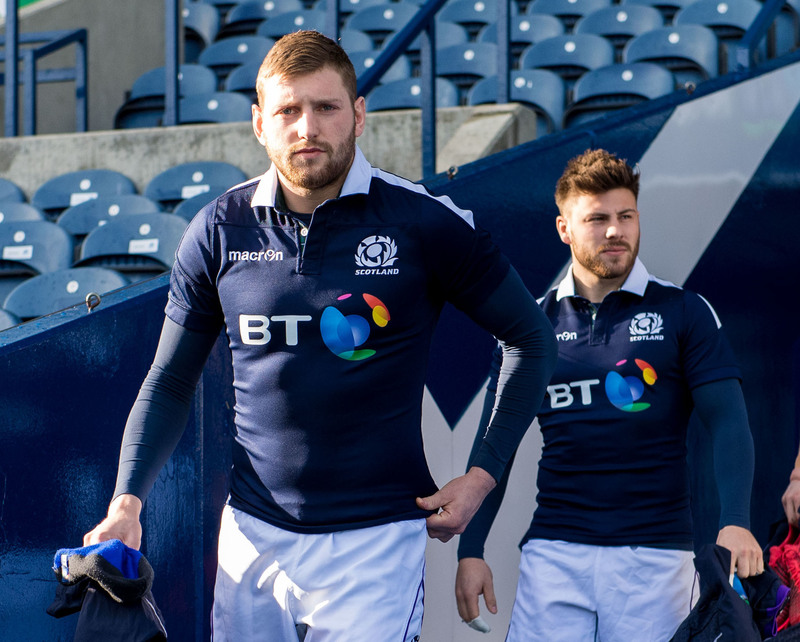 The success or failure or Vern Cotter’s final campaign as Scotland head coach – and him being the only one of the professional era to have a positive record – hinges on the pivotal game against Wales at BT Murrayfield today. 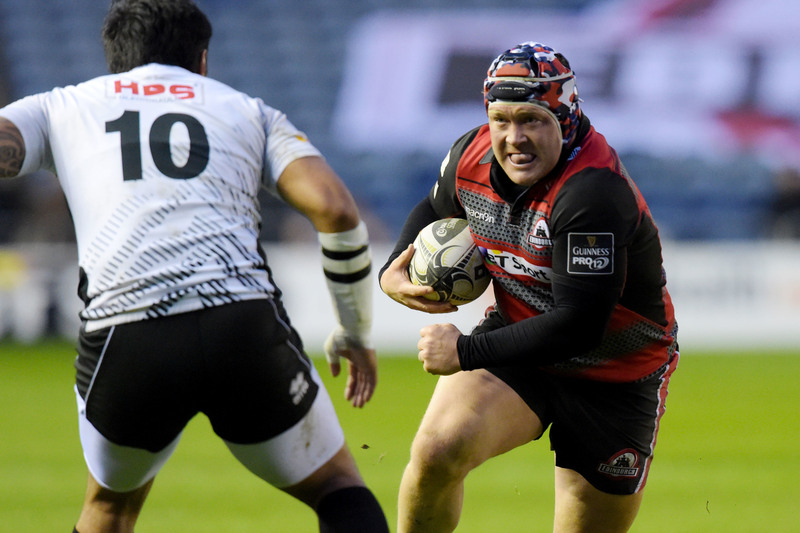 Edinburgh head coach Alan Solomons will take the wins first as Edinburgh seek to build on last week’s victory over Scarlets with Leinster at BT Murrayfield in the Guinness PRO12 tonight.